oh my gucci | escaped. 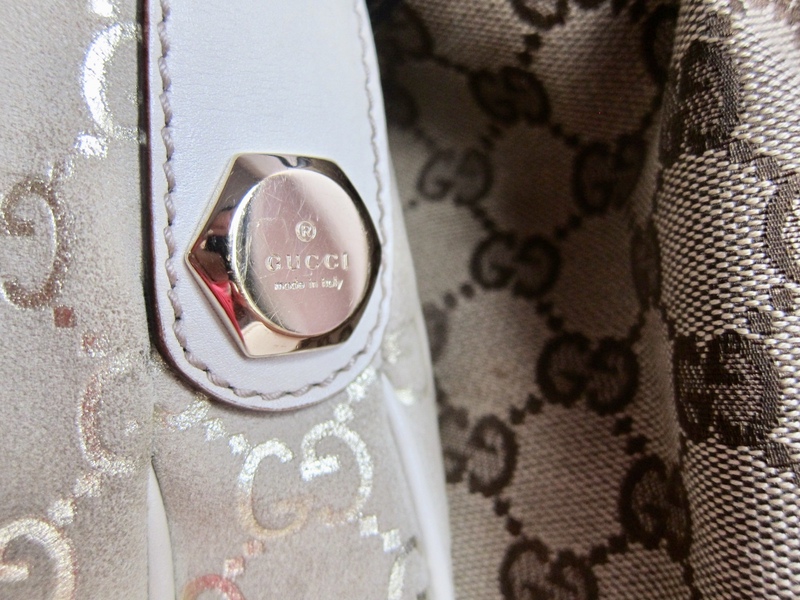 Over the years, I realized that whenever I think about getting a new dependable bag, I’d always look for Gucci first. It started when I was in Japan, being an undergrad student at a foreign university, under full scholarship hence I only need to pool a certain amount of my savings each month whenever I wanted to treat myself with something. Same goes to the time when I had my eyes on a Gucci bag I saw at a store in Saijo, a small pekan where I was living – the store carries all kinds of designer bags; Gucci, LV, Coach, Miu Miu, almost everything – and I remember I used to take a bus from my apartment just to visit the store and admire the bags. And one day, I saw this bag. I knew I wanted it as my first designer bag – so I saved up for it. Got it a few months later (at discounted price somemore). So over the moon the first time I brought it home, and I carried it everywhere I go. Started getting comments about the brand from senpais too (figured Malaysians in Hiroshima are more laidback when it comes to materialistic things). It remains in my possession till today. For several times I thought about selling it off – but never could. 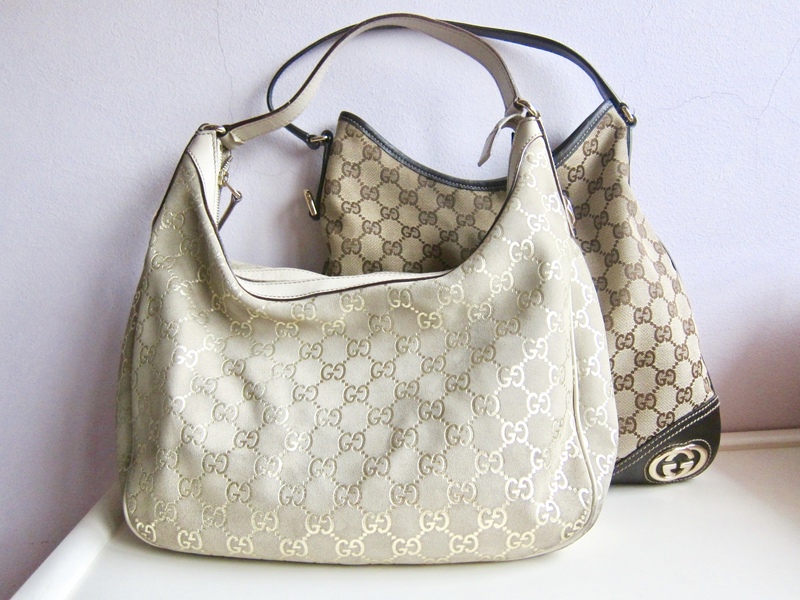 Got it a buddy to teman too, in a lighter color, off Rakuten several months after the first Gucci purchase – so these two is officially the oldest bags I have in my closet. 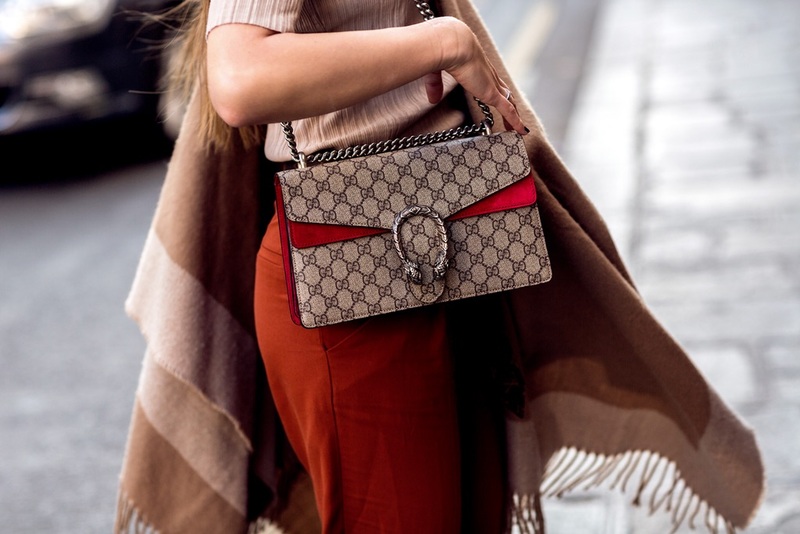 When my then boyfriend (now husband LOL) asked, “what this obsession with Gucci bags?” back then when I was discussing about the purchase with him, I really didn’t know what to say haha. All I knew (the younger me back then) is I like the monogram, I like the texture, I like the color (brown has always been my choice of color for anything) hence these are the perfect bag for me. But…ended up getting another bag instead (will blog soon!). This could very well be my next big moment purchase (maybe when I finally earn enough to pay for it haha), I think, but at the moment I’m giving way to other brands. 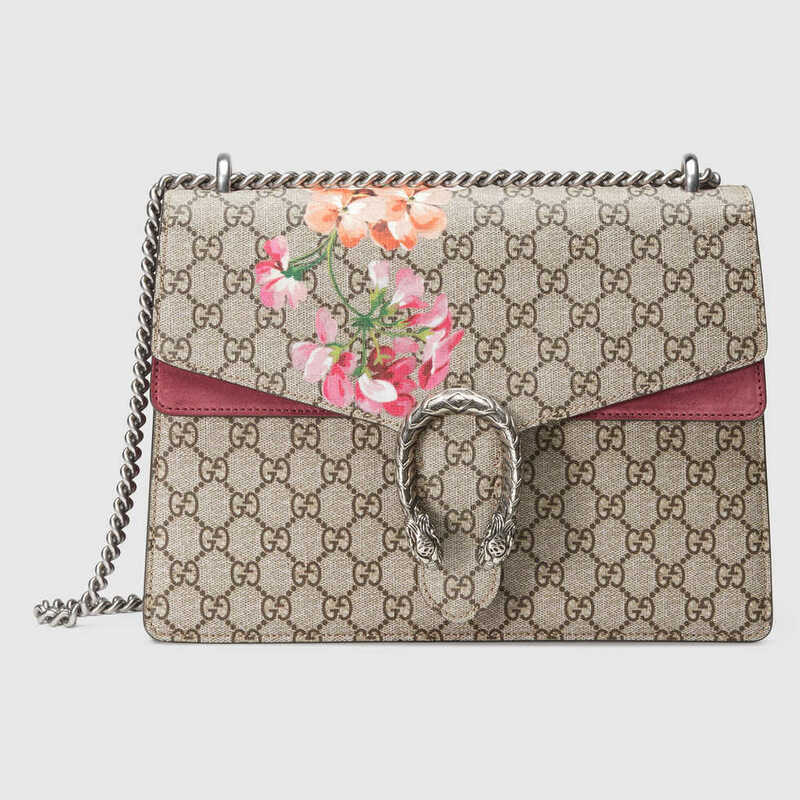 Other Gucci bags can wait – Dionysus is in my radar so strongly that other Gucci just don’t justify haha. In the meantime, I still find myself thinking how perfect of a bag this one is.